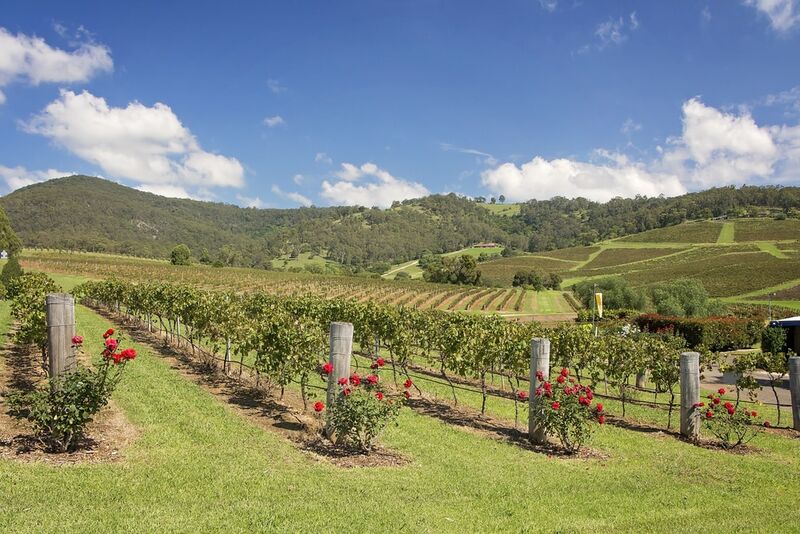 The Hunter Valley wine country is more kid-friendly than you might have thought. 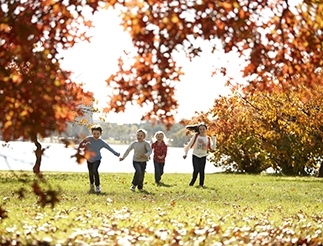 The kids can go mad running around Hunter Valley Gardens, explore the vineyards on horseback or view them from up high on a balloon ride. 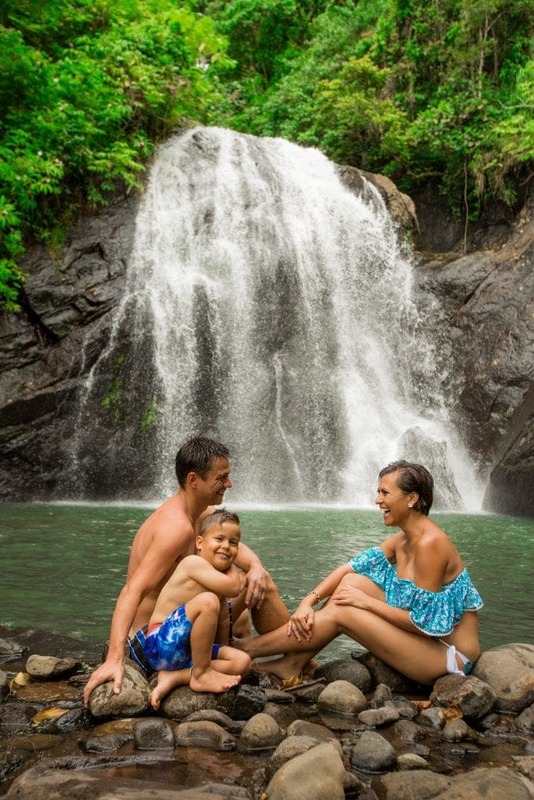 Here's a few places you should visit on a family trip to the Hunter Valley in between the cellar doors. The Hunter Valley Gardens is a vast landscaped park with 10 feature gardens spread out over 25 acres. Take a soccer ball for a kick around, or simply let the kids run free. In school holidays the Gardens have extended opening hours. Check the website before you go, as they often have petting zoos and light shows. 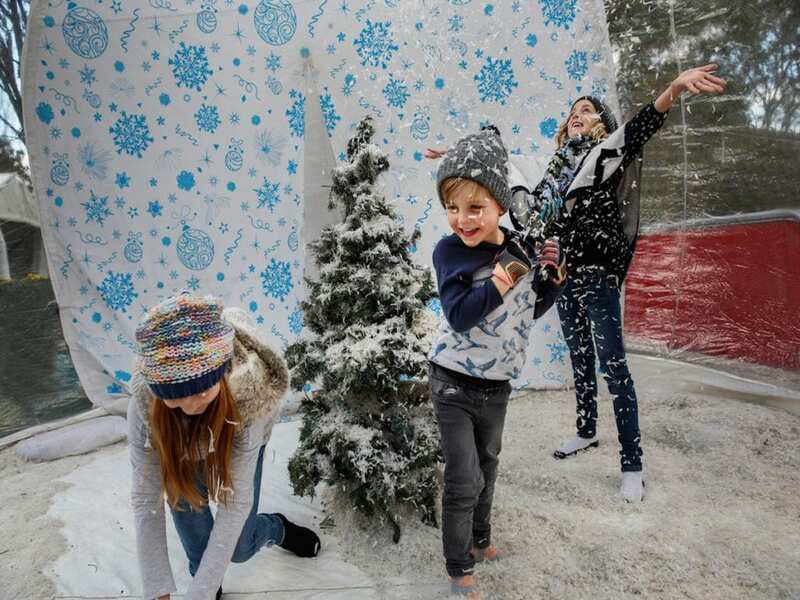 In winter, the Snow Time in the Gardens is a family favourite with loads of extra activities including ice skating, snowball challenges, ice sculpting and even a silent disco. 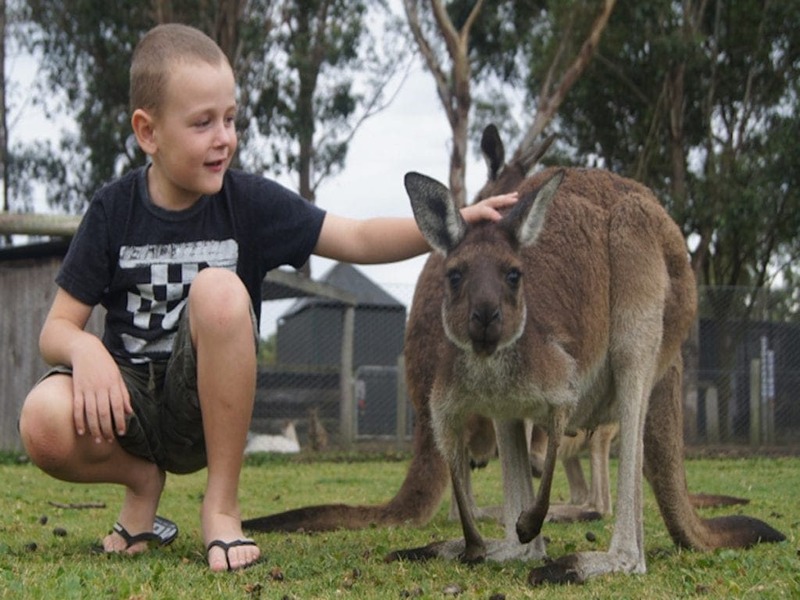 For younger kids, Hunter Valley Zoo is a fantastic interactive zoo where you can feed kangaroos and wallabies, hold a few reptiles and cuddle up to koalas. The zoo has a wide variety of exotic and native animals, including monkeys, American alligators, Tasmanian Devils, dingoes and lots of birds. 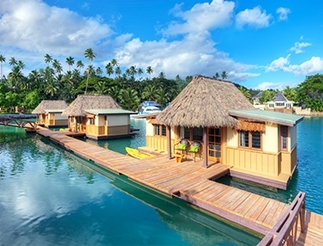 Fine wines, cheese platters and wide open grassy spaces for the kids to explore. This cellar door has everything you need for a family-friendly wine tasting experience. 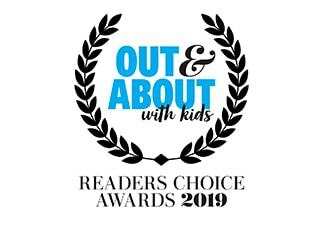 While adults are sampling Scarborough's award winning wines, kids will will be sipping on something sweet of their own. They'll get a kids pack with a juice, colouring activities and puzzles to keep them entertained. And that's before they even step outside. The kids zone has hula hoops, giant Jenga, chess boards, quoits, and a huge chalkboard outside to draw on. The cellar door is on Gillards Road in Pokolbin and is open 9am-5pm seven days a week. Wandin Estate cellar door is a crowd-pleaser for kids and grown-ups. Let the kids run free outside exploring the cricket ground and pavilion. An activities table has been set up permanently just inside the cellar door to keep the kids busy while the grown-ups sample some fine wine. Take a horse ride with Hunter Valley Horse Riding and Adventures. The one and a half hour ride will take you through the vineyards and past spectacular views of the valley below. If horse riding is too calm, try an off-road 4WD evening adventure. It's a great opportunity to see native nocturnal wildlife. 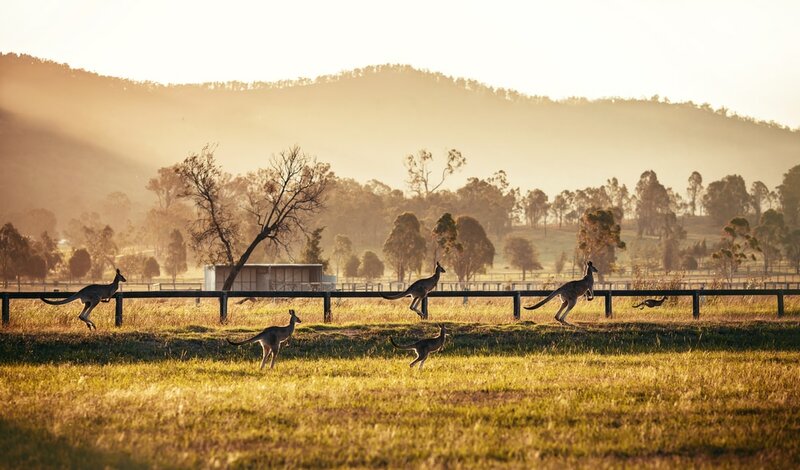 On a Segway tour at the Crown Plaza, you get to go off-road and through the surrounding bush where you’re likely to see kangaroos, foxes, hares and wombats. But you’ll need to be quiet so you don’t scare them away. 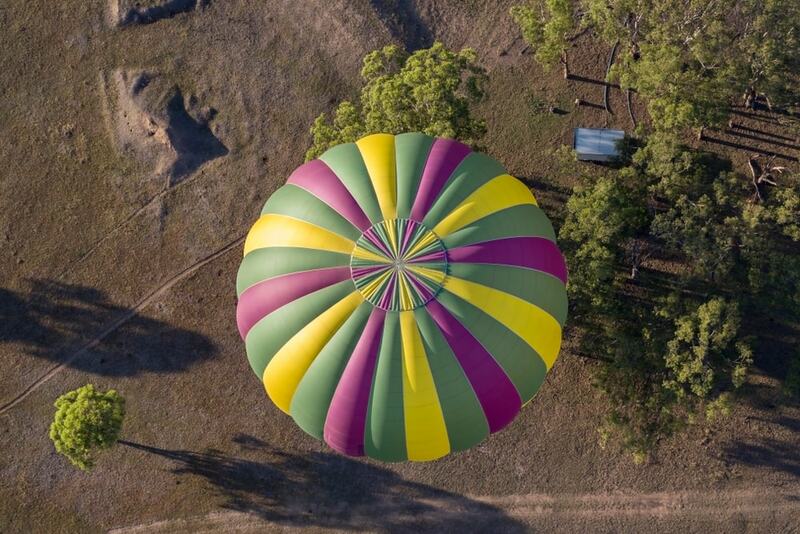 It’s an early start at 4 am, but hot air ballooning over the beautiful Hunter Valley with Balloons Aloft is an experience you will never forget. 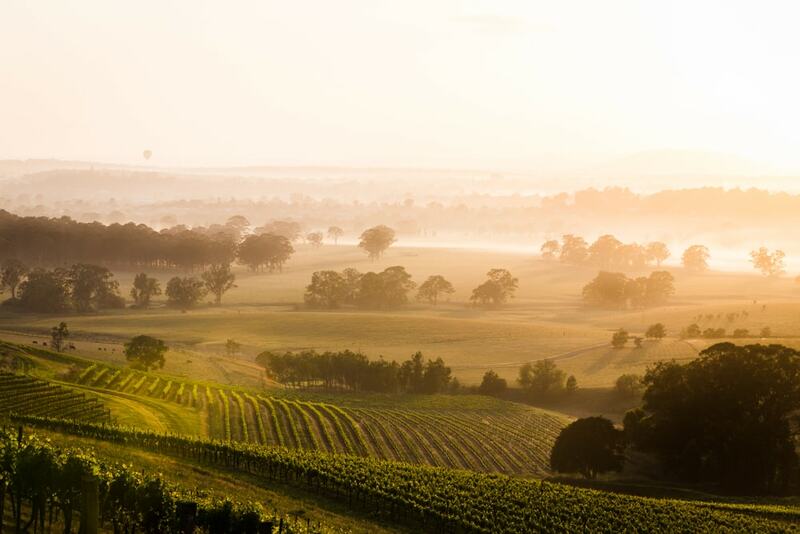 The balloon glides swiftly and silently above the valley as you watch the vineyards drift by below, and kangaroos scatter in your shadow. The Hunter Valley Cheese Factory has a number of different tasting experiences to choose from, from mild to smelly, as well as some other dairy product delights including gelato and chocolate.